Chicago’s legendary TRAX Records aims to raise money for Youth Communication, as it continues its love affair with New York, in this pumping 14 track compilation, featuring some of NYC’s best underground house DJ / producers. 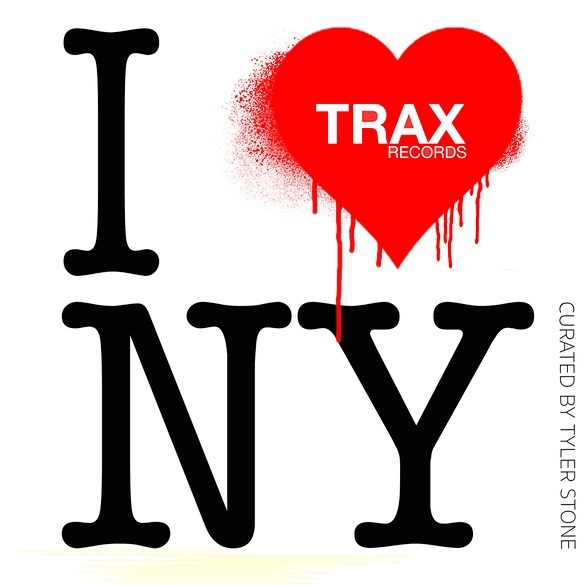 TRAX Records has announced the release of ‘I ♥ NY’, a 14 track compilation album, featuring the best of New York underground house music. Out now, and curated by TRAX’s very own NYC underground resident, Tyler Stone, this compilation features exclusive tracks from, Johnny Dynell, Michael Magnan, Christy Love, Tyler Stone, Michael Musto, Carmelo Carone, Erol Sabadosh, Chimp Hardy, TradeCraft, Gant Johnson and more. From deep house to tech house, this is a collection of bassy, bitchy, New York house from local heroes of the highest calibre. A portion of the sales proceeds of ‘I ♥ NY’ will go to Youth Communication, a non-profit enterprise based in Chicago, now in its 40th year. Youth Communication publishes ‘New Expression’ the longest running teen newspaper in the U.S.A and offers teens in violent, impoverished communities a way out, via its youth literacy programme and mentorship. The album release was marked with at a special launch party at Liberty Hall (Ace Hotel) in Manhattan on Sunday April 2nd. Widely revered as the original Chicago house label, TRAX Records also has a long history with New York. 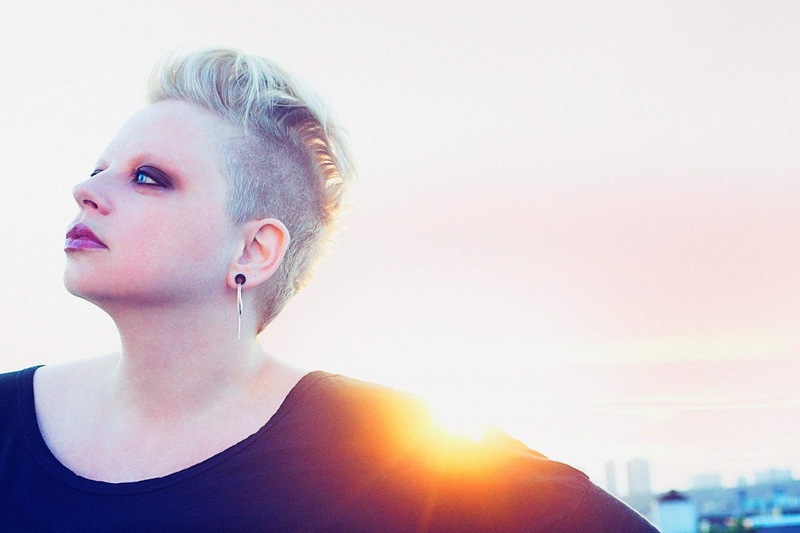 TRAX co-founder Screamin’ Rachael Cain was one of the first people to bring house music to the New York underground club scene, and TRAX established a New York office as the city fell under the spell of this new sound. With ‘I ♥ NY’ TRAX shows its love for New York’s underground house scene once again, while the New York artists pull together to help Youth Communication and the Chicago kids affected by gangs and violence. Michael Musto is the celebrated writer and actor who has documented the NYC club scene in his column for The Village Voice since 1984. A hugely influential character, his featured track, produced by Tyler Stone, ‘I Got Ur Back’ marks his first foray into music and shows an innate ear for a dancefloor hook. 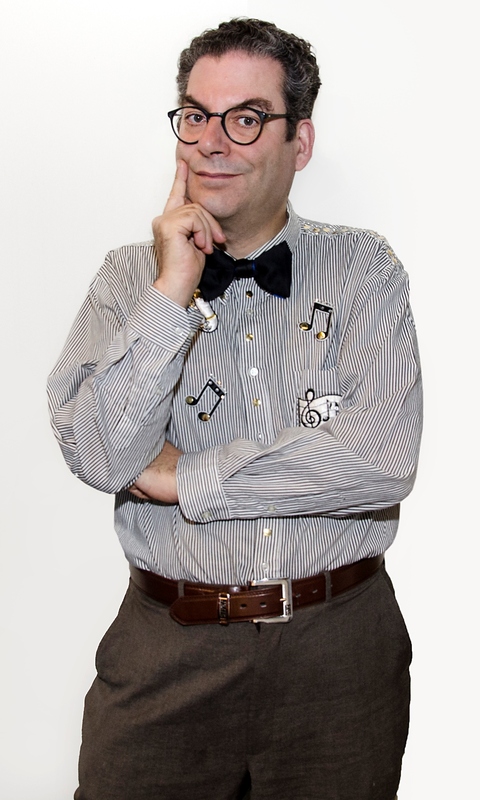 Michael Musto has spent a career captivated by New York nightlife and is a worthy addition to the ‘I ♥ NY’ lineup. Also featured is New York legend, Johnny Dynell. 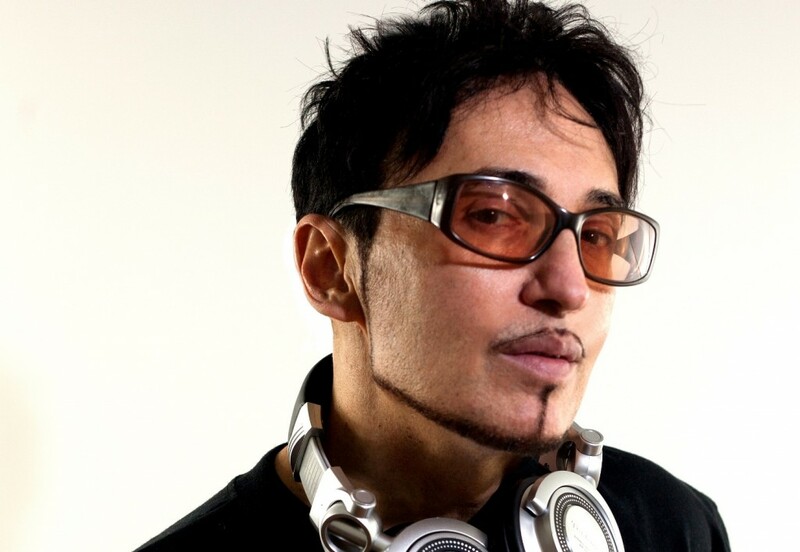 Few people have influenced a scene like Dynell, a mainstay in the NYC electronic music scene since the 80’s, where he held residencies at seminal clubs including Mudd Club, Area, The Limelight and the original Tunnel. His 1983 hit ‘Jam Hot’ featured the now much sampled line ‘Tank, fly boss, walk, jam, nitty gritty / Talkin’ ‘bout the boys from the big bad city / This is the jam hot’. He kickstarted the Vogueing movement with his track ‘Elements of Vogue’ and ran nightclub Jackie 60 for a decade, from 1990, seeing it evolve into full time Meat Market venue Mother. 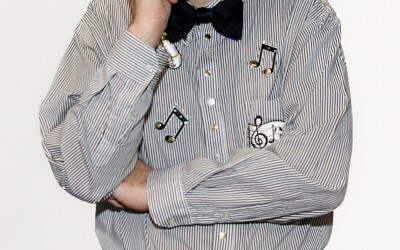 He continues to produce and DJ in clubs and the fashion world as well as making music. Christy Love provides a track for the album. The Get Up Recordings co-founder has been an influential name on the NYC underground electronic music scene for two decades and continues to DJ at New York’s best parties. 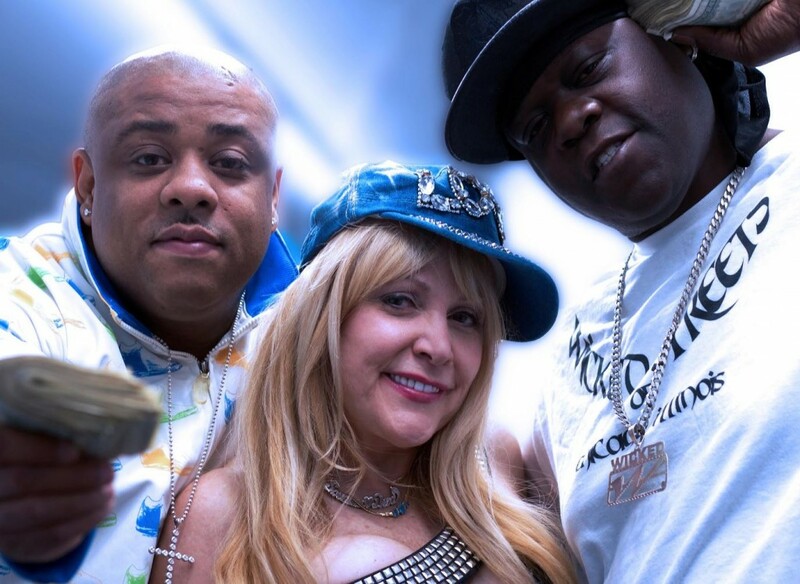 She launched the infamous STANK parties at underground dance den Mr Black, also hosting DJ Pierre’s “Afro Acid: The Chicago Sessions” where Chicago’s finest, including Cajmere, Ron Carroll, Harrison Crump, came to rock New York. Also featured is Michael Magnan, one of the most credible and popular names on the NYC underground. 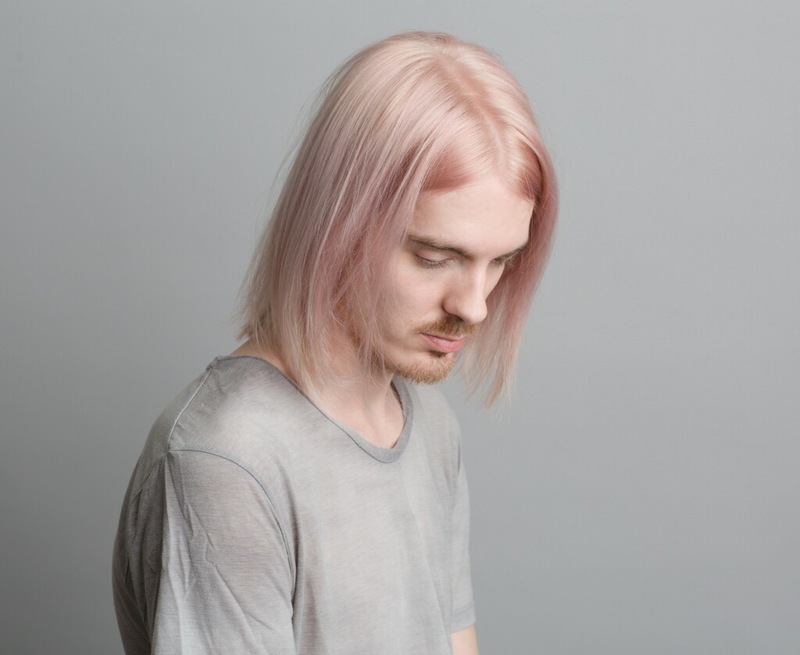 He was featured on the recent Boiler Room NYC, and as part of production outfit ‘Fatherhood’ made his Berghain / Panorama Bar debut last summer. A regular behind the deck at Holy Mountain, his residency at New York’s Battle Hymn also helped the Sunday party earn an ‘Absolute Best’ nod from New York Magazine. 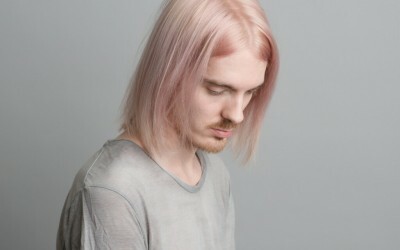 Tyler Stone is the NYC-based TRAX artist who has brought this project together. 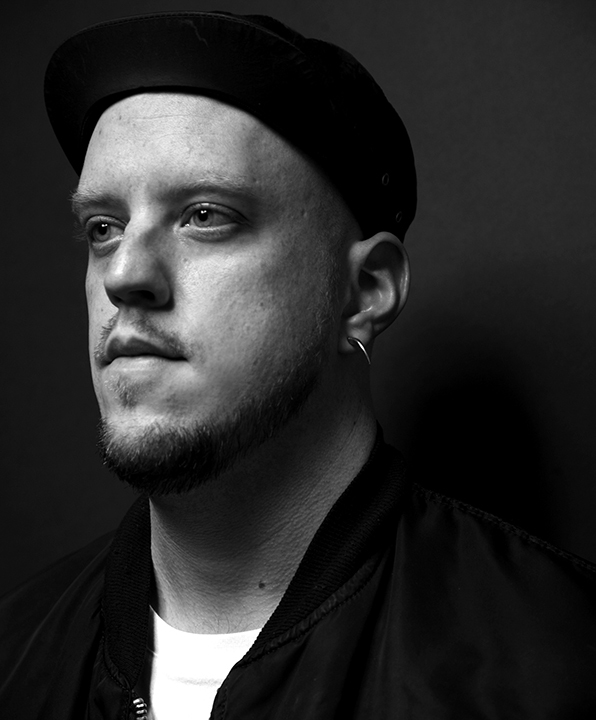 Immersed in the underground since arriving in the city in 2008, his skills as a DJ / producer have led him to residencies and guest DJ spots at many legendary parties in NYC including, ‘The F Word, ‘Vandam’, & ‘On Top’ at The Standard Hotel. TRAX released his artist album ’Tales From The East Side’ last year and ‘I ♥ NY’ showcases yet more of his versatile, party-starting productions, including the jackin’ hip-house sound of ‘Ain’t No Stoppin’ featuring Screamin’ Rachael, Co Still and Sinbad Wicked (these last two artists are ex-Chicago gang members who changed their path through music and now also mentor troubled teens). 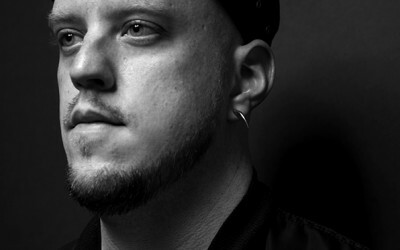 ‘I ♥ NY’ also includes tracks from Erol Sabadosh, the British DJ / producer now living in New York and in high demand for his musical skills, Chimp Hardy, the New Yorker now strutting his stuff in Berlin’s underground scene, one-half Nelson, producer and fashion designer extraordinaire, as well as deep tech house duo, TradeCraft. Also featured are the sexed-up, late night sounds of Midnight Lush, the smooth grooves of Gant Johnson, who honed his skills in the Halcyon times of 90’s New York, and last but certainly not least, Carmelo Carone, TRAX A & R manager and highly respected house producer. 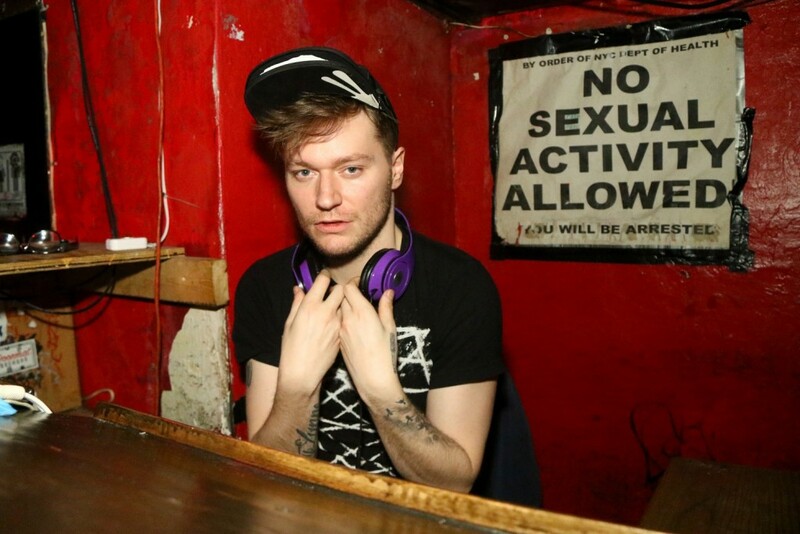 His radio show TRAX Mission goes out on NYC House Radio every Saturday and he’s released on some of the city’s best labels, including King Street Sounds, Henry Street Music and Open Bar Music. While this album is a celebration of New York underground house music, it’s equally on a mission to raise money for Youth Communication. Their work facilitates positive teen self-expression and emotional development through writing, publishing, and arts programs, allowing them to share their perspectives and accomplishments with their community. Based in Chicago, where many teens are caught up in an endless cycle of violence in their communities, Youth Communication allows them to shift their focus to constructive paths of self-expression, empowerment, and positive engagement with the community. Youth Communication also set up a sister organisation in New York which is still flourishing, but the original Chicago charity is in dire need of support.